Dive in and raise money! Whether it’s a school class, church group, office or a group of friends. 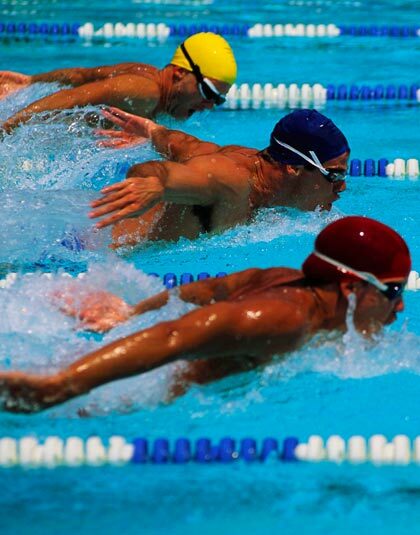 Set a distance challenge and get a group together to share the swimming or go the distance on your own. Make sure you use our sponsorship form to fundraise for our Clean Water for South Sudan campaign.